Offering second to none service in customization, our offshore hat program gives us the freedom to create. One of our most popular promotional items and top selling items in general, our customized hats have the potential to be truly unique. 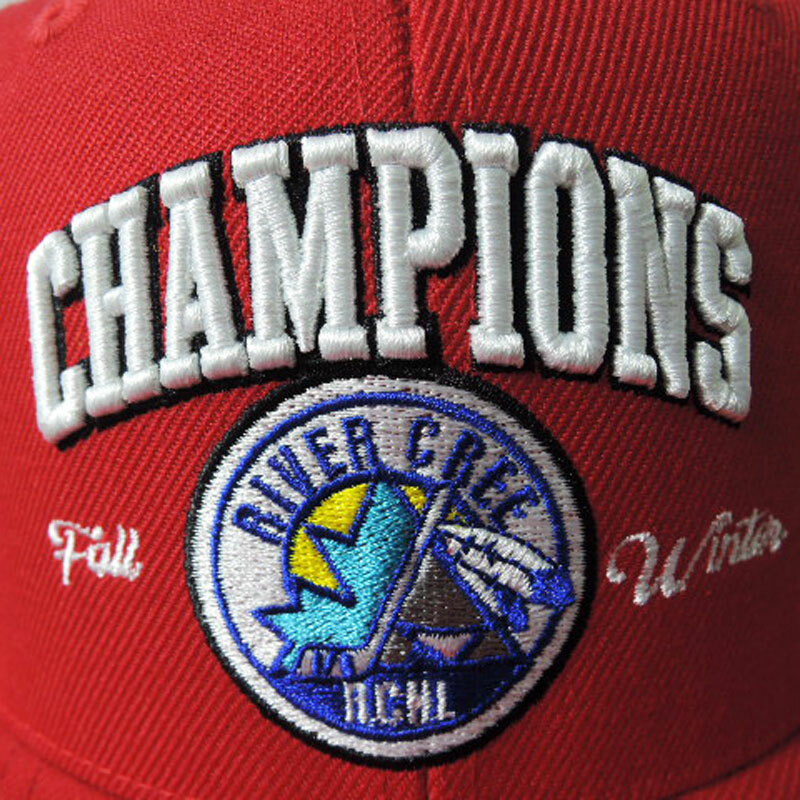 Full-front oversized puff embroidery, woven label interior branding, and custom-cast closure buckles are just a few of the key customizable characteristics. We can also custom print the interior taping of the hat seams with your team name, company website, slogan, or phone number. Stadium custom hats are attractive in design and, therefore, end up being worn, thus getting your good name out in the public eye. We have several styles, fabrics, and colours to choose from, making it a creatively enjoyable process.